I Want To Buy A Home Now! New Home Construction Search Now! Mary Ann Hull, Realtor Review Scored 100% Customer Satisfaction. See Survey below! Kay Bingham-David 10 out of 10 Customer Service Survey! Scott, We’d like to thank you for selling our house. What is selling Near You? Courtesy of CHARLES RUTENBERG REALTY ORLANDO. 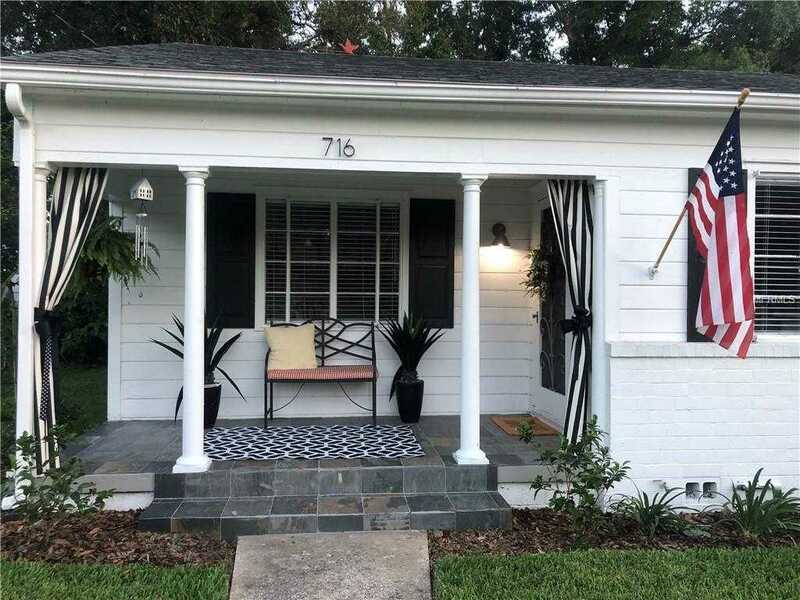 Amenities Additional Fees: Eola Heights Historic District – homes under deed restrictions/supervision of City of Orlando. This content last updated on April 21, 2019 05:59. Some properties which appear for sale on this web site may subsequently have sold or may no longer be available. © 2019 Realty Center. All Rights Reserved. Real Estate Website Design powered by Home Junction. Information herein deemed reliable but not guaranteed, representations are approximate, individual verification recommended. IDX information is provided exclusively for consumers personal, non-commercial use, that it may not be used for any purpose other than to identify prospective properties consumers may be interested in purchasing. This content last updated on April 21, 2019 05:59. Some properties which appear for sale on this web site may subsequently have sold or may no longer be available.